Lead the way to your community’s clean energy future! 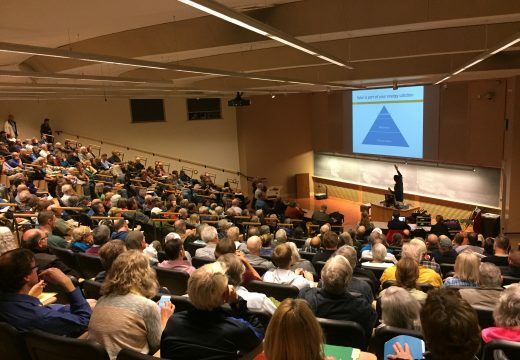 We are currently seeking community partners interested in launching a Solarize campaign in 2019. Download the Call for Partners to learn more. Free: Download The Solarize Guidebook: A community guide to collective purchasing of residential PV systems. This guidebook is intended as a road map for project planners and solar advocates who want to convert “interest” into “action,” to break through market barriers and permanently transform the market for residential solar installations in their communities. 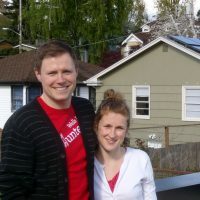 It describes the key elements of the Solarize campaigns in Portland, and offers several program refinements from projects beyond Portland. The guidebook provides lessons, considerations, and step-by-step plans for project organizers to replicate the success of Solarize Portland. The Solarize Guidebook was prepared for and funded by the Department of Energy, under the SunShot initiative. Authored by Northwest SEED, May 2012. Solarize U Trainings: We’ve developed a training to help local leaders and volunteers launch their own campaigns, with some hands-on guidance. You’ll get templates for contractor selection, presentations, and outreach materials. Learn more. Support Packages: We offer a menu of support services from registration to start-to-finish campaigns. Learn more. Occasionally, we seek outside funding for campaigns based on interest and need. Sign up with Bring Solarize to Me so we know your community is interested!